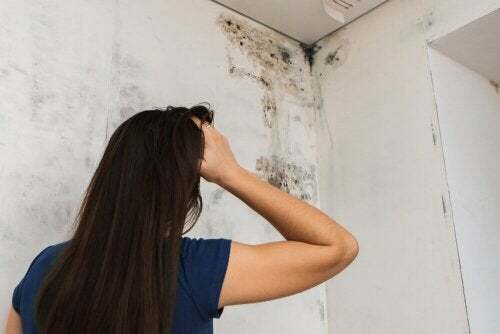 Degreasers can help remove these types of stains. However, you must be careful so you don't ruin your clothes, since some of these degreasers contain chemicals that can penetrate fabric. Oil stains can drive you crazy, especially if your clothes are new. 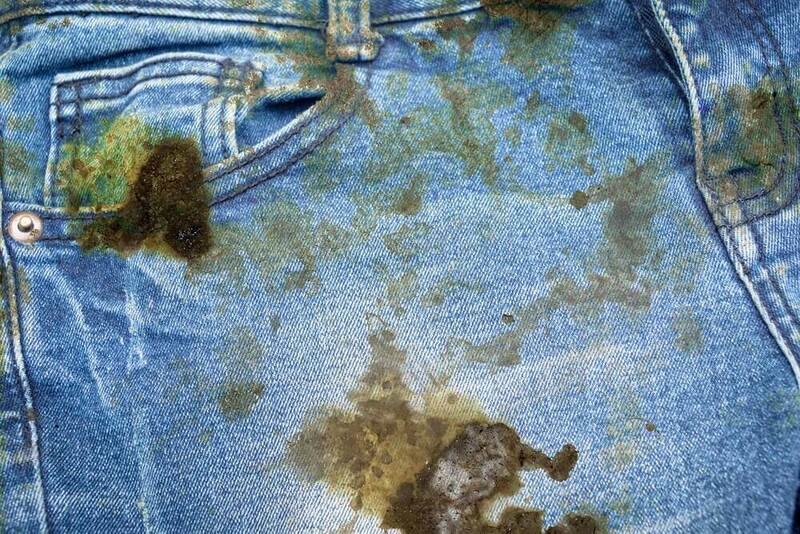 Plus, these stains can become permanent if you don’t tackle them in time. In many cases, detergents and soaks don’t remove oil stains completely. When you get oil or grease on your clothes, the first thing you do is clean the garment with a napkin or a damp cloth. But that just isn’t enough to remove those persistent stains. Therefore, you’ll need to resort to certain simple and inexpensive alternatives. There are many ways to remove oil stains easily and effectively that can save your clothes. In this article, we’ll take a look at them! Degreasers can help remove these types of stains. However, you must be careful so you don’t ruin your clothes, since some of these degreasers contain chemicals that can penetrate fabric. Be sure to apply the product only for a few minutes. 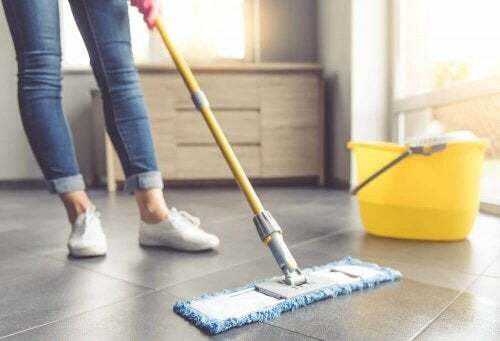 Also, if the oil stain is small, you can pour some degreaser on a napkin or a dry handkerchief along with a small amount of talcum powder, cornstarch, or salt. So the products absorb the grease and oil, you have to put some pressure on the fabric. You can use a spoon or another object to make this easier for you. You must leave on whatever product you chose to use for at least ten minutes. Then, without rinsing, apply some detergent (a drop will do) and water on the stain. After that, work into a lather. Use a toothbrush you no longer use to apply circular movements over the stain. Finally, wash the garment as you usually do. Remember that this technique works on small oil stains. It’s worth mentioning that the procedure we just explained won’t work on big oil stains. If you still want to try to out, let the powder act overnight. Dishwashing detergent also works on oil stains. There is also another product people always have at home that can remove these kinds of stains: absolute alcohol. Just pour a few drops on the stain and leave on for 15 minutes. Then, soak the garment in soap and water for 10 minutes. If your delicates got stained, we recommended washing them by hand to prevent more damage. This also allows you to work directly on the stain, which isn’t possible in a washing machine. What About Oil Stains on Pants and Jeans? Compared to blouses, oil stains on pants are more difficult to remove due to the kind of fabric. However, you can also use some of the products we mentioned above, like detergents and dishwashing detergent. In fact, dishwashing detergent is one of the most effective degreasers for removing these kinds of stains on pants. The first thing you have to do is pour a small amount on the stain. 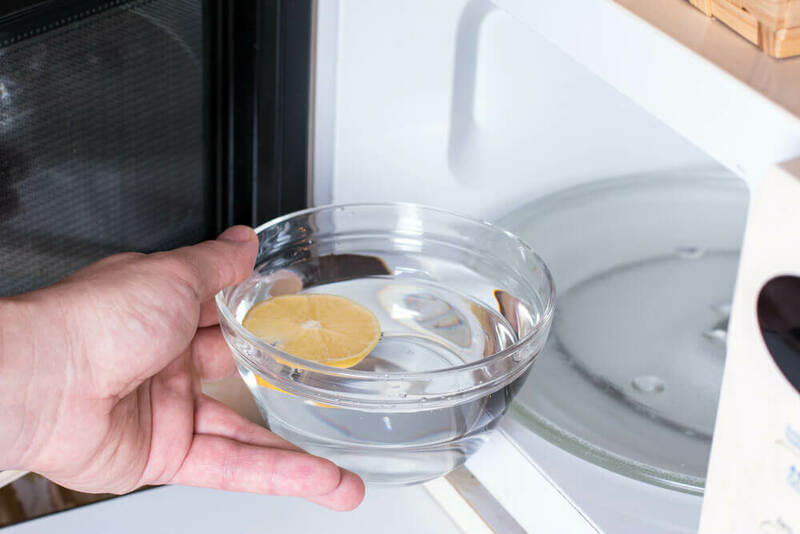 Rub with your fingertips for 5 minutes, put in the washing machine, and preferably wash with warm water. 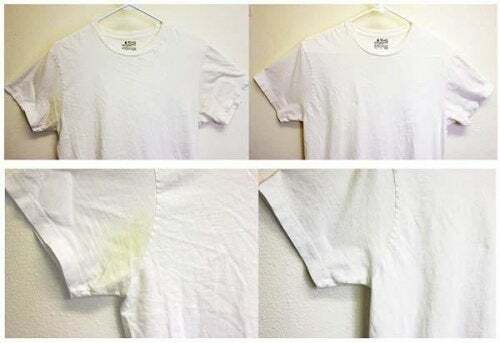 Lemon is another product that you can use to remove stains from clothes easily. All you have to do is pour some drops of lemon juice on the stain and leave on for 15 minutes. This technique works if the stain is recent. Cornstarch is highly effective due to its absorption capacity. You can get better results on pants and jeans if you mix it with vinegar. First, scrub the stain with this powder and leave on for 1 or 2 hours. Then, remove the cornstarch with a napkin or towel previously dipped in vinegar. Finally, wash the pants or jeans in the washing machine. 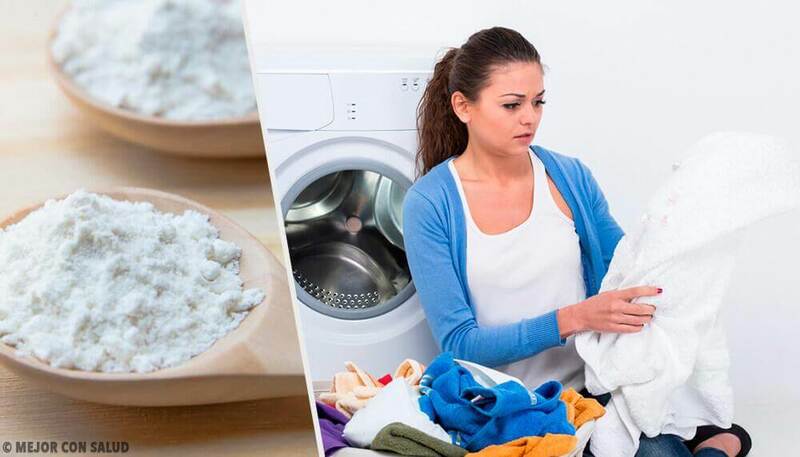 Baking soda has similar properties. The procedure is similar to what you have to do with cornstarch. But, in this case, you should wet the stain first. 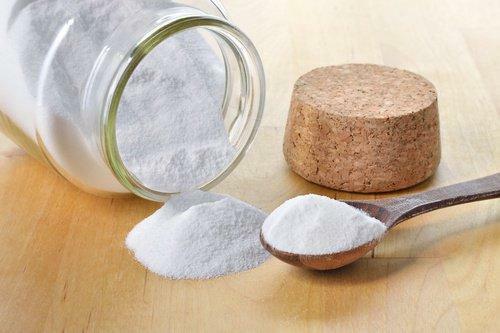 Scrub the baking soda with a toothbrush. If necessary, repeat the process for better results. You may have noticed that oil stains on clothing are a problem only until you find ways to get rid of them. The best part is that you can use many products you already have at home to do so. Get rid of those pesky oil stains today with these simple methods.